DAVID LE/Staff photo. 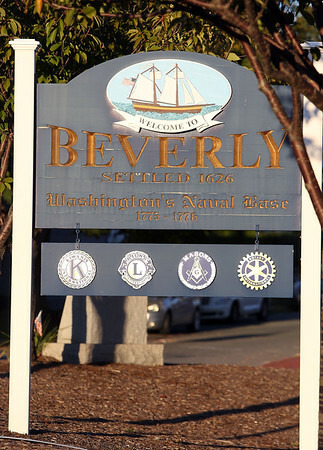 The Welcome to Beverly sign has "Washington's Naval Base 1775-1776" inscribed below the City name. 10/6/15.